It all started with a simple question “Where can we find places to use our bitcoins?”, but finding the answer wasn’t as simple. 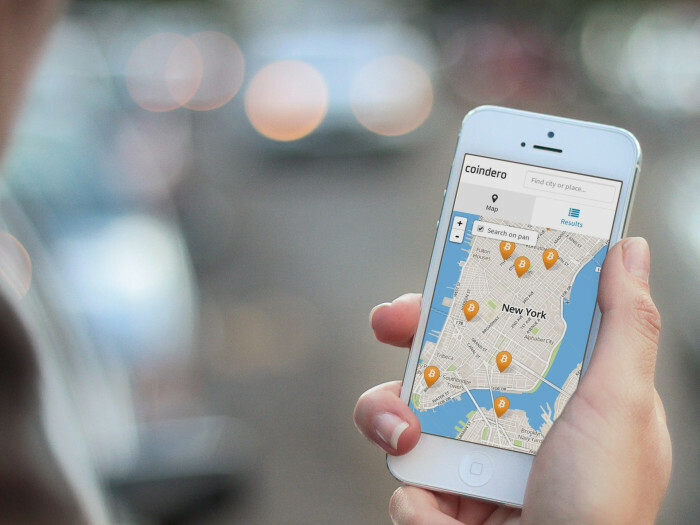 Coindero aims to answer that question by making it easy to find local bitcoin places all over the world. There are similar sites and data sources already but none of them displayed the places in a way that gave us any information if the place was worth visiting. ← Nu har vi bloggat i ett helt år. Hurra! Vill du bli gästbloggare?